Long Road Home: A Scott Frost Tribute Video from Ryan Tweedy on Vimeo. 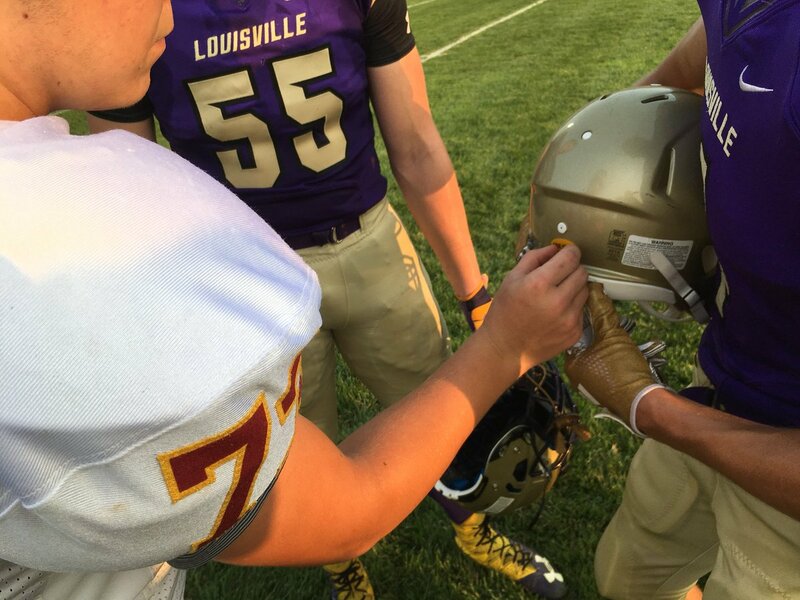 On Friday Night Louisville played Conestoga for their first football game of the season. The theme of the game was #BeKind with students and parents supporting t-shirts. Captains from the two teams placed Be Kind stickers on the back of their helmets before the game began. Louisville beat Conestoga 40-7! 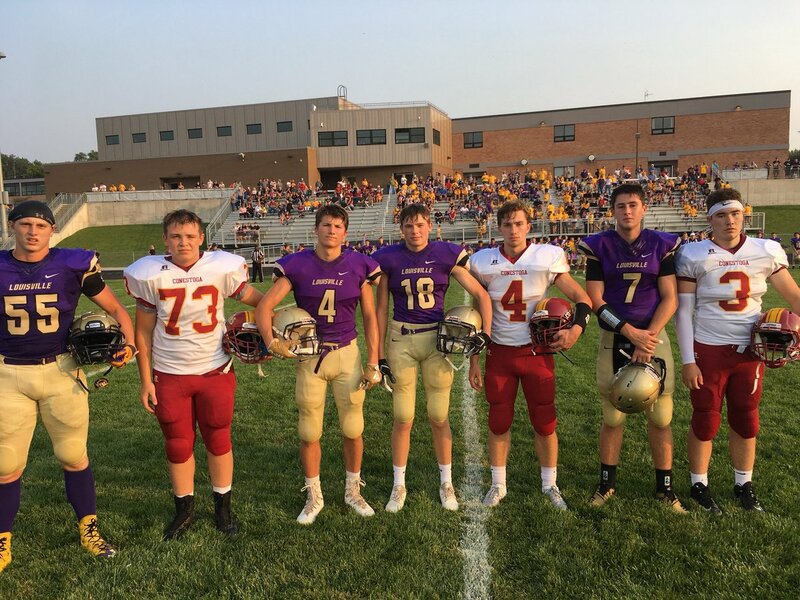 Captains from Louisville and Conestoga before the start of the football game. Students before the game in their #BeKind shirts. Images courtesy of LPSLionsActivities on Twitter. 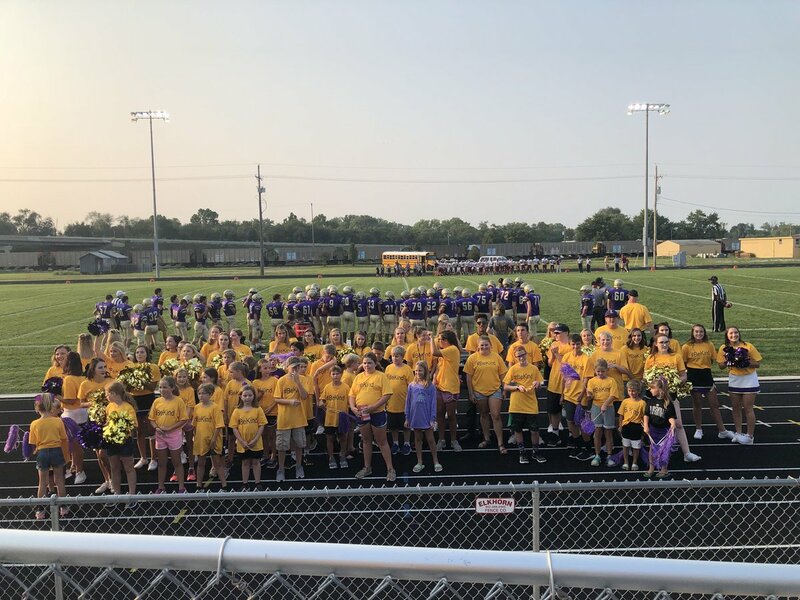 Click here to see more pictures from the football game! Last Wednesday the First United Methodist Church of Louisville held a back to school kick of bash. They served hot-dogs, chips, fruit snacks along with drinks. They had games for children to play including a duck pond, ring toss, story time and a spinning wheel. Each child received a bad with school supplies inside! Members of the community enjoying the back to school kick off. Bag of school supplies provided by the church! All images courtesy of First United Methodist Church on Facebook. "Remember, we’re having a bIg summer SALE this week! All summer clothes 50% off today through Sept. 1. Shorts, capris, swimsuits, short sleeve shirts, summer dresses, and tank tops won’t last long, so be sure to stop by!" Quote and image courtesy of Hope's Closet on Facebook. Visit them here!